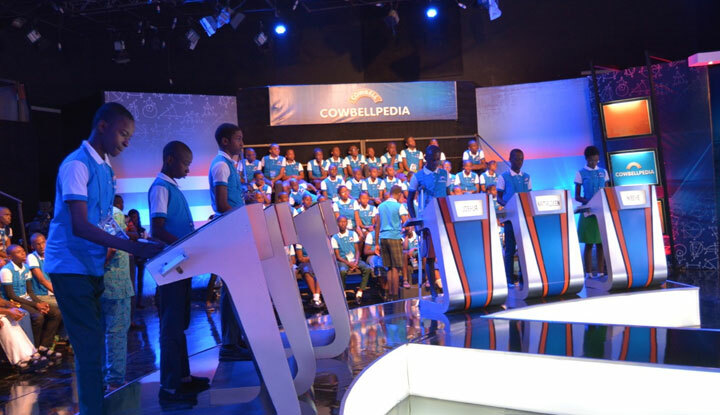 Out of a total of 51,018 students that sat for this year’s Stage One of the 2017 Cowbellpedia Secondary Schools Mathematics TV Quiz Show, Lagos State topped the enrolment chart with 7,098 candidates, followed by Oyo and Ogun States with 3,833 and, 3,234 respectively. The enrolment figure represents a 12% growth over the previous year. Further analysis of the enrolment shows a total of 26,053 candidates in the Junior Secondary School, JSS category while the Senior Secondary School, SSS category recorded a total of 24,961 candidates. Also the number of online registration increased from 19,604 to 32,096 in 2017 which is a 64% growth over last year.